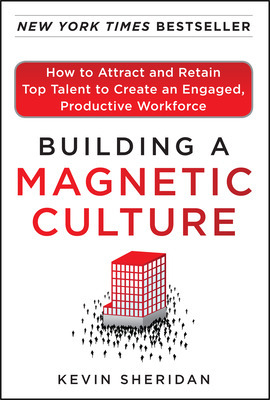 Guest post by Kevin Sheridan, author of Building a Magnetic Culture. We all agree that the effort people put into relationships should be a two-way street. Whether it is family, friends, clubs, or community, people must give and take to maintain healthy relationships. If you are always taking and never giving back, others will feel the relationship is unfair to them. Although this is the social norm, in the context of work relationships, people often have a different viewpoint. 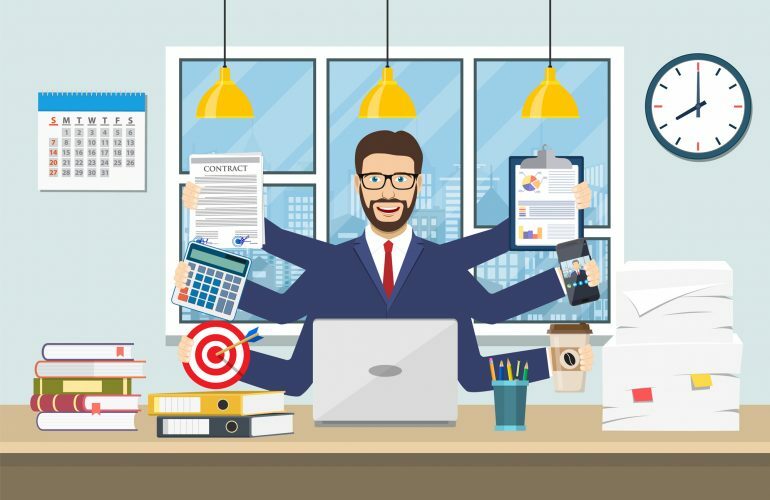 At work, people often rely solely on their employer to keep them engaged, instead of taking ownership of their engagement. With this mentality, employees think their employer is holding all of the cards; and if they do not like what they are dealt, they can’t do anything to improve the situation. If they become unhappy, they’ll often stay that way because they don’t feel empowered to make any changes to improve the outcome, or they’ll choose to leave. 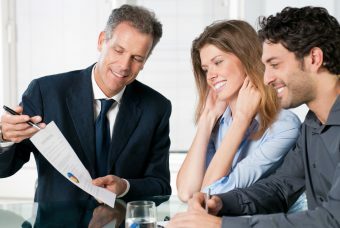 In the past, employers have been responsible for engaging their employees. But this model rarely yields great results. While the employer struggles to engage the staff, employees become lethargic and withdrawn if they are not being engaged by their employer. It’s time for the employer-employee relationship to mirror social relationships that encourage equal give and take. We find that the joint ownership model of engagement is starting to resonate with employees. We conducted two online polls, asking employees: Who should be primarily responsible for employee engagement? They said: Responsibility should be shared (73 percent); Managers (18 percent); Employees (7 percent); and Im not sure (2 percent). Still, most employees are either ambivalent (59 percent), or actively disengaged, (16 percent), at work. 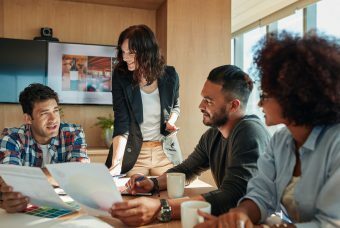 Clearly something is causing the disconnect in regards to employees taking action to increase engagement. We think that people understand the need to share responsibility but do not know how.  Educate people on what engagement means and how becoming more engaged will benefit them. When employees share responsibility for their engagement with their employer, they feel more control over their success.  Help people understand their own level of engagement and their ability to improve. 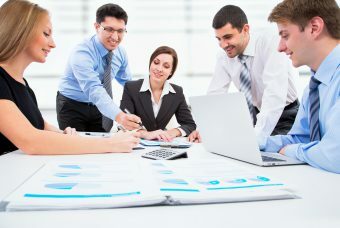 Communicating different ways employees can increase their engagement helps employees take ownership of their engagement.  Provide specific suggestions. When people are given specific steps to increase their engagement, they’re more likely to take ownership and create change.  Encourage people to come up with ideas for becoming more engaged. Enable employees to become jointly responsible for their engagement.  Invite employees to communicate individual and team accomplishments to their management/leadership team. This will help to improve employee recognition and awareness of contributions to organizational strategic goals.  Encourage employees to seek career guidance. They should ask their bosses what has boosted their career growth.  Invite employees to mentor others. If people have strong experience and an interest in developing others, they could become mentors to co-workers. A more engaged workforce is linked to higher productivity and retention, and better business outcomes. As you promote the joint model of engagement and benefit from its results, you’ll want to make this new model the new norm. 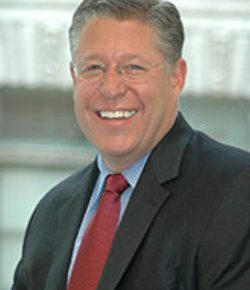 Kevin Sheridan is Chief Engagement Officer (CEO) and Chief Consultant of HR Solutions Inc., a Human Capital Management Consulting Firm specializing in Employee Engagement Survey and Exit Survey design, implementation, analysis ,and results. Sheridan has extensive experience in the field having cofounded three successful survey-related organizations.